Thanks to our generous friends at eOne Films, we're giving our members the chance to WIN an in-season double pass to HAMPSTEAD! We have 10 double passes up for grab! 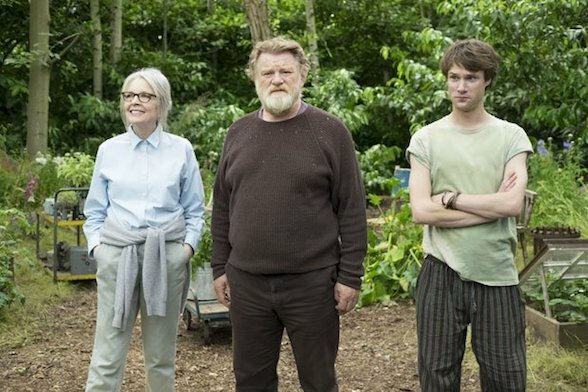 Starring Diane Keaton and Brendan Gleeson, Hampstead is a heartwarming romantic comedy set around the beautiful Hampstead Heath in London, a quiet piece of countryside in a vast metropolis. Living in a lovely old apartment on the edge of the Heath, American widow Emily Walters (Keaton) feels like she is drifting aimlessly through life. 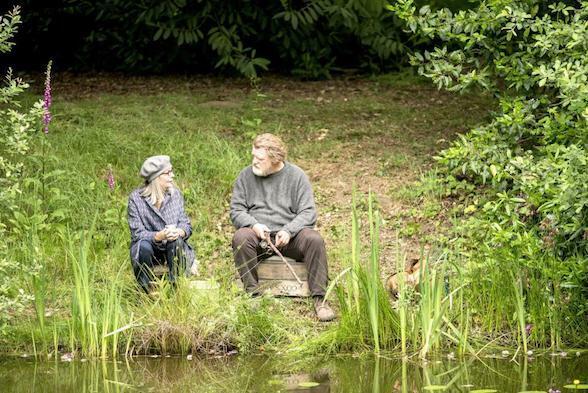 Then she meets Donald (Gleeson), who has lived harmoniously on the Heath for 17 years in a ramshackle hut. When property developers attempt to destroy his home, Emily steps up to defend Donald in the escalating battle and soon finds that, despite his gruff exterior, there is something special about this gentle and unconventional man. Directed by Joel Hopkins and starring Diane Keaton and Brendan Gleeson. To celebrate the release of HAMPSTEAD in cinemas August 17, 2017, WeekendNotes subscribers have the chance to win an in-season double pass. 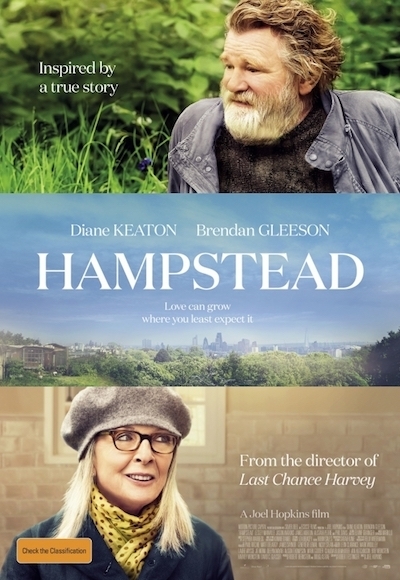 To go into the draw, all you have to do is send an email titled 'HAMPSTEAD' to competitions@weekendnotes.com and let us know in 25 words or less why you want to see this anticipated romantic comedy. Please make sure to include your full name and mailing address so we can send you your prize! 10 lucky winners in will be drawn on 17 August, 2017. HAMPSTEAD - only in cinemas August 17.